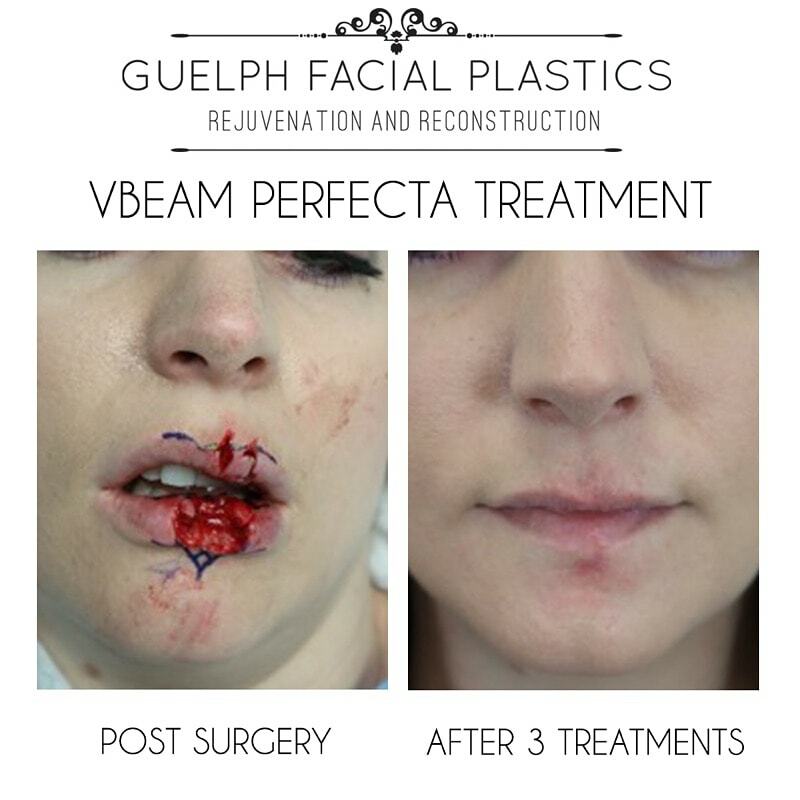 What is the VBeam Perfecta Laser? Book A Free VBeam Perfecta Info Session Now! The Vbeam Perfecta laser delivers a concentrated, gentle burst of light into the target area, which is then absorbed by specific blood vessels or pigmented areas of the skin. Before the treatment begins, the laser will be calibrated based on the specific condition being treated. The Vbeam Perfecta laser is also coupled with a dynamic cooling method, which sprays a cooling mist onto the target area throughout the course of treatment to maximize comfort. Some patients may experience redness, slight bruising or mild swelling immediately following the Vbeam treatment, which typically goes away within a few hours. You can expect to experience the effect of the treated areas in as little as one treatment. It is important to note that factors such as the age, colour, type, and severity of lesions and other imperfections being treated will affect the prescribed treatment plan and results. 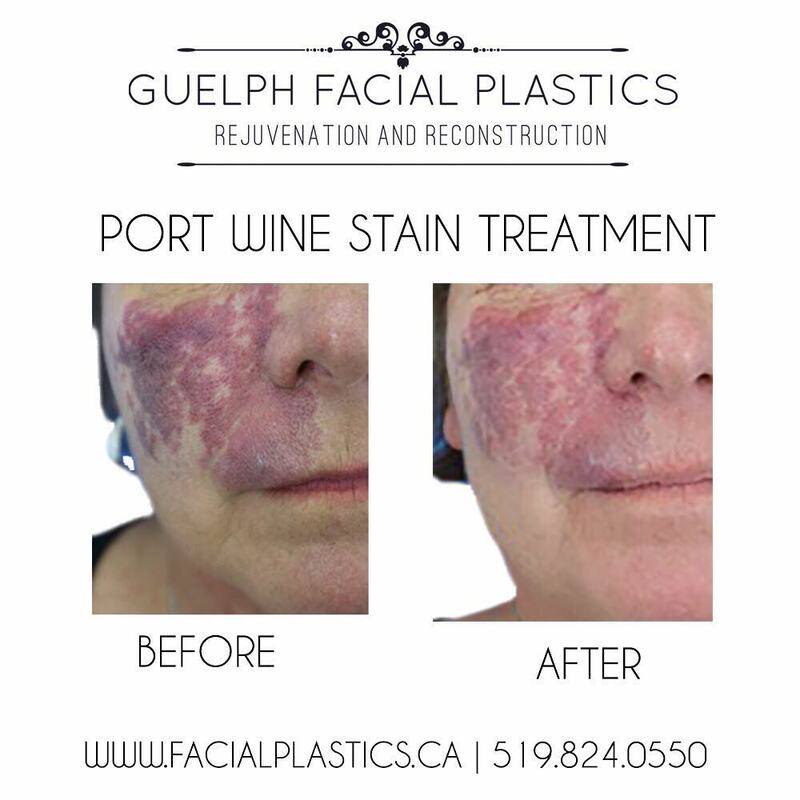 The Vbeam safely treats rosacea, vascular lesions, pigmentation abnormalities such as port wine stains, and facial veins. It also reduces redness in scars and bruising after surgical procedures. The Vbeam Perfecta pulsed dye laser is equipped with a Dynamic Cooling Device. Before each pulse is delivered this system sends out a burst of cooling cryogen to the area. This helps to manage any discomfort during the procedure. You will be provided with ice packs after the treatment is complete to help cool things down and reduce swelling. How long does it take to treat a full face with the Vbeam? Dr. Brace will go at your pace. The face will be broken up in sections and we will treat one area at a time starting slowly to ensure you are comfortable. Once you get used to the treatment we can speed things up. Typically, it takes anywhere from 15-20 min to treat the full face. Is there any downtime after PDL treatments? Most patients will experience redness immediately after their treatment. This will usually go away in a few hours. If you are having your first treatment with us we will advise you to do it at a time you can go home afterward and apply ice to your face. The more you can apply ice to your face after treatment the less swelling you will get. Some patients will find they get swollen under or around their eyes and this usually subsides within a week. If you have any large broken capillaries or vessels you can see them disappear or become much smaller instantly. As for patients with rosacea, you will look red after the treatment which will take a few hours to subside. You will start to see improvement in every treatment. How many treatments will I require/will I need a series of treatments? 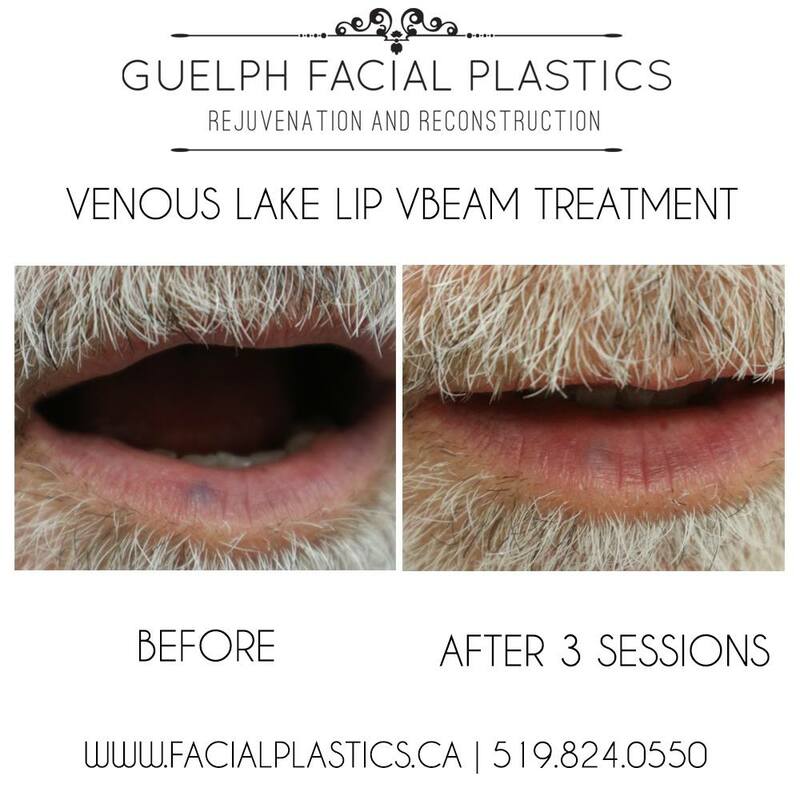 Here at Guelph Facial Plastics, Dr. Brace will recommend this laser be done in a series of 3 treatments every 4-6 weeks. We will assess your skin following and determine if another series is required. It is important to remember with rosacea being a chronic skin condition that this laser will help to keep it at bay and minimize redness. Maintenance treatments will be required to maintain results. Can this treatment be done in the summertime? Yes, this laser can be done during the summer months however Dr. Brace will want to ensure you are using proper sun protection and avoid direct sun exposure to the areas being treated. How is this laser different from IPL? 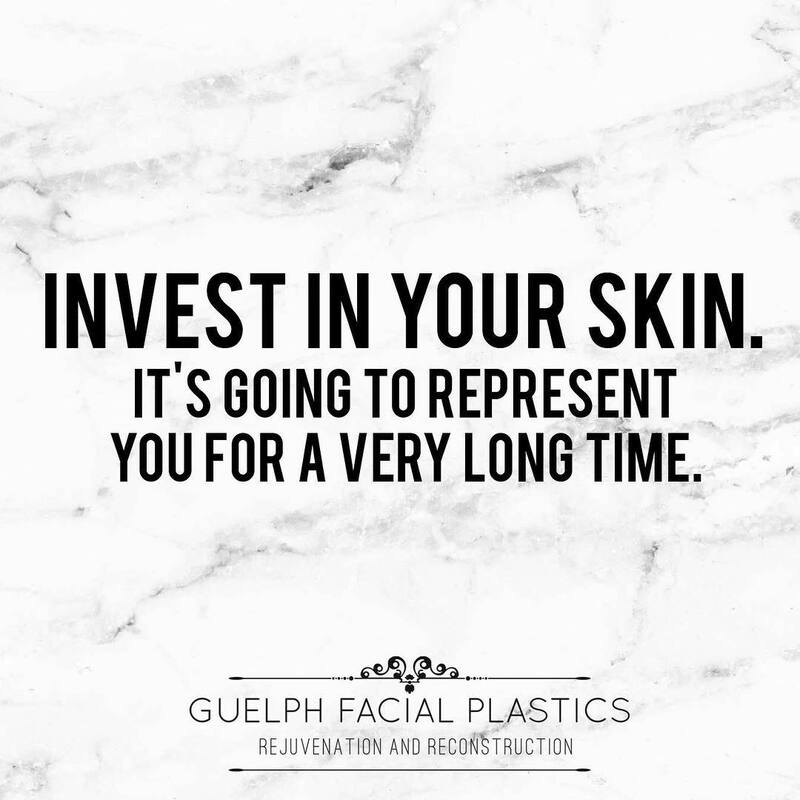 An Intense Pulsed Light or IPL is also called a photo facial. It is a laser that emits short bursts of a powerful polychromatic light that go just below the surface of the skin. This laser is great for treating sun damage and/or age spots that appear on the surface of the skin. The Pulse Dye Laser aims an intense and focused light beam at vessels beneath the skin which turns into heat that destroys the targeted blood vessel. It is safe for all skin types and does not cause any damage to the skin.